Odalis is using Smore newsletters to spread the word online. Donating at least $1.50 per student can raise more than $3,000. 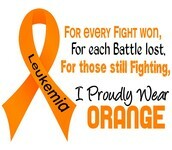 We're raising awareness for Leukemia and Lymphoma. One person in the United States is diagnosed with a blood cancer approximately every four minutes. An estimated combined total of 149,990 people in the United States will be diagnosed with leukemia, lymphoma in 2013. 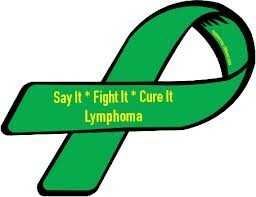 You can help find the cure by donating the change in your pocket!